As the Enlightened Riding Seminar traveled abroad I began to receive an understanding that everywhere the message went, people were all being moved or spoken to in their own personal way. Whether business elites, hobby riders or parents with the demanding role of guiding their children, all were wanting happier more fulfilling lives that money was not able to purchase for them. 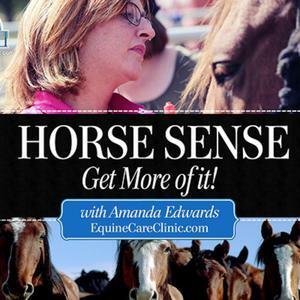 The horses life lessons gave empowering steps speaking to each individuals Soul making Enlightened Riding more than just a day of information, it was a day of awakening and healing. ‘Riding, just like ancient forms of martial arts, is a complete mastery of awareness and power in every aspect of living our lives. Business, relationships, life purpose, health and happiness. When you are working with horses (all animals really) they are helping you understand more about yourself. With self-introspection we unlock powers that expand far beyond our five senses. 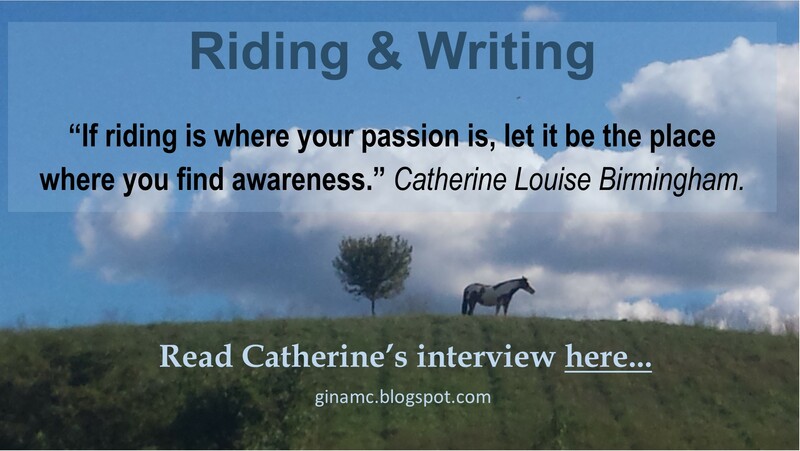 Please contact Catherine if you would like to have her visit with her Enlightened Riding Seminar.